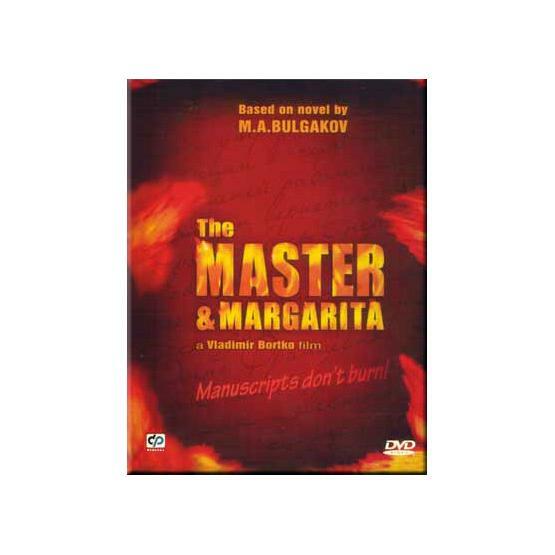 "The Master and Margarita" (2005) is based on the eponymous novel by Mikhail Bulgakov. Directed by Vladimir Bortko. Starring Anna Kovalchuk and Aleksandr Galibin. Consists of 3 DVDs. TV system: NTSC. Aspect ratio: 4:3. Sound format: Dolby Digital. Language: Russian. Subtitles: English.